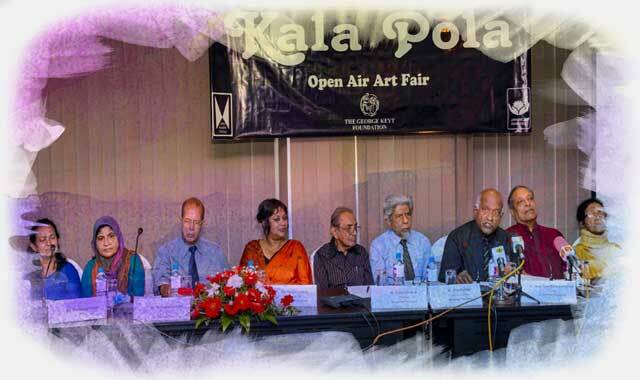 Kala Pola is Sri Lanka’s annual open air art fair showcasing and promoting visual art. 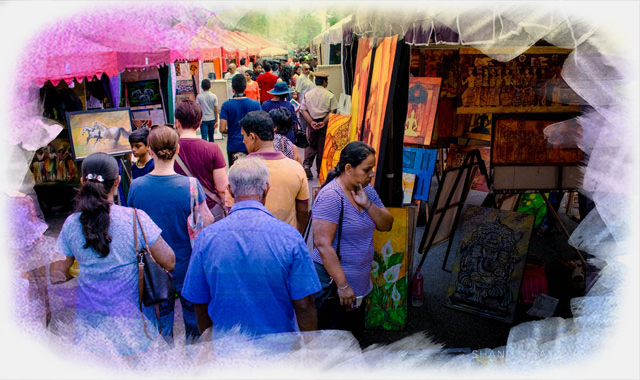 It provides opportunities for painters and sculptors to meet, network, present and market their creations to a growing and appreciative audience each year. 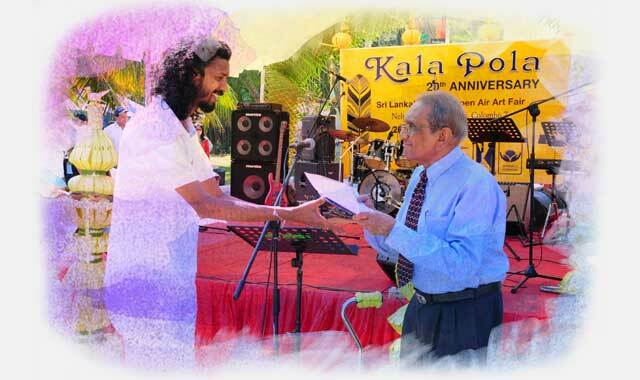 Presented by The George Keyt Foundation in association with the John Keells Group, Kala Pola has over the past 24 years grown to become a major cultural and tourist attraction in Colombo’s annual cultural calendar. Interesting articles on artists, exhibitions, the history of Kala Pola, George Keyt and so much more!